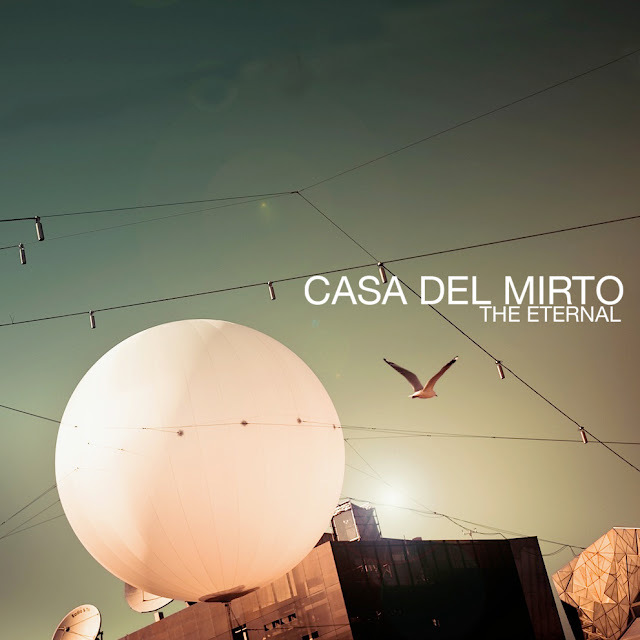 Got sent this great EP The Eternal by Italian chillwave artist Case Del Mirto the other day and I am loving it! Not one bad track in the 6 track EP. Seriously great stuff! Best part is they are giving the EP for FREE! Can't complain about that. If you dig artists like Washed Out, Neon Indian or Million Young this will be right up your alley. Here are my two favorite tracks "The Sun" and "Jacket and Shoes", but like I said they're all pretty sweet, if you dig these I'd pick up that EP here. Here's their video for "The Haste" which is not on the EP, but real good also! Enjoy!